Doctor Paroxysm, hard at work. 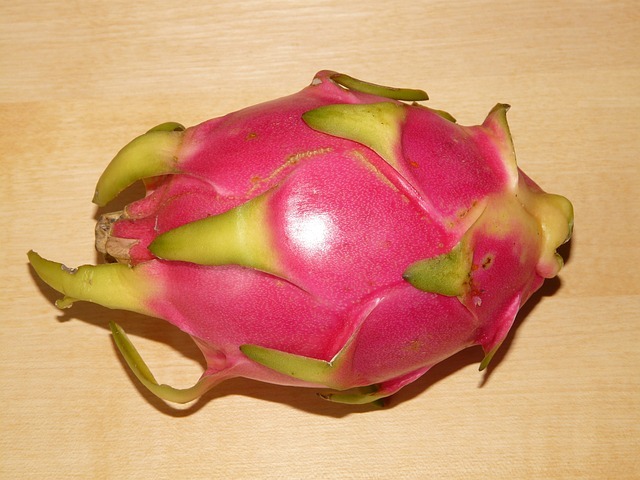 Yes, that is a dragonfruit. Yes, it is sentient. Anyone who states otherwise will report immediately to the Fruitism subsection of the Ethics Committee. 1. What kind of clearance do we even give to a fruit?